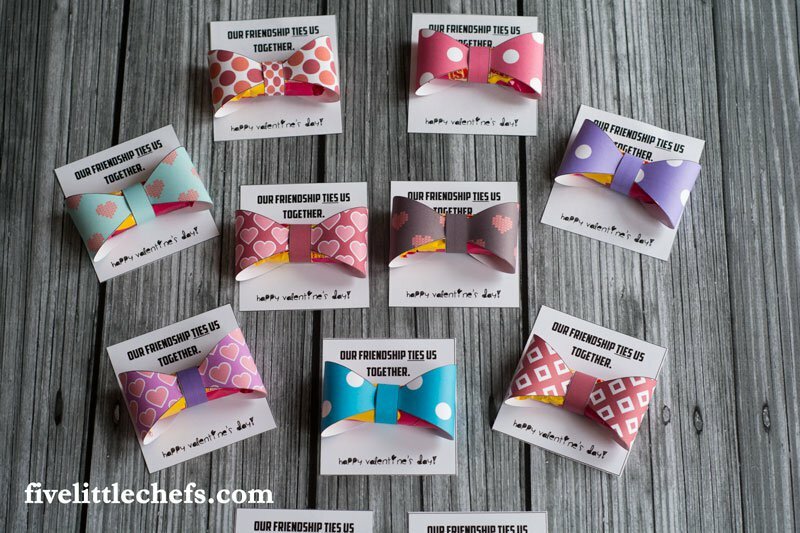 FREE Bow Tie Valentine’s To Print And Make! I just HAD to share this adorable craft with you. If you’re looking for a SUPER sweet way to wish someone a happy day this Valentine’s Day, this one is perfect.